Featured on Ruffled. Creative Direction, Styling, Floral Design, Calligraphy: Kae + Ales. Film Development & Scanning: Photovision. 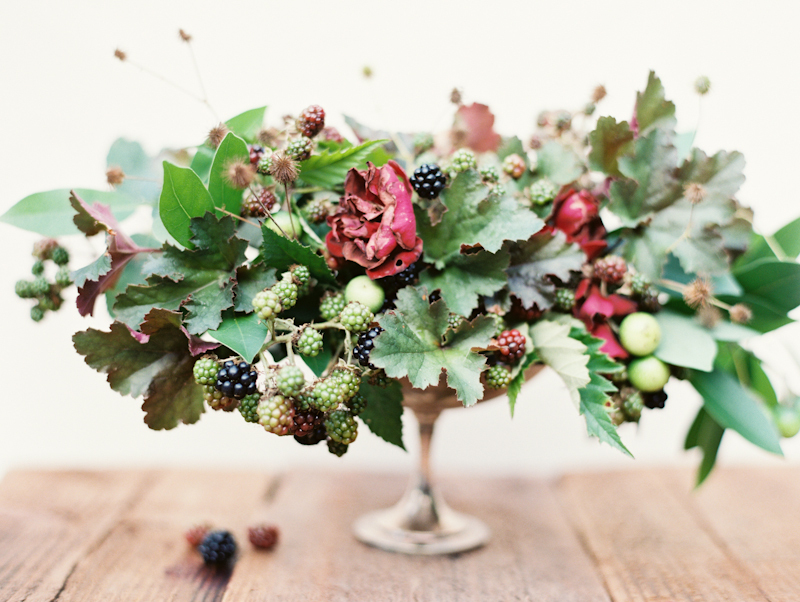 Creative Direction, Styling, Floral Design: Kae + Ales. Film Development & Scanning: Photovision. See more here. Featured on Snippet & Ink. Creative Direction, Styling, Floral Design, Calligraphy: Kae + Ales. Film Development & Scanning: Richard Photo Lab.